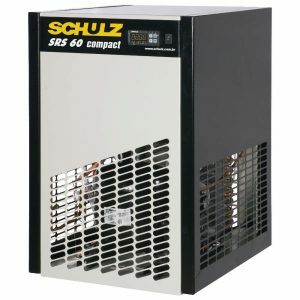 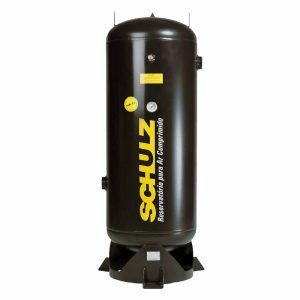 Ensure the efficiency, reliability and saving of your company with the equipment and air compressors of Schulz for industrial applications. 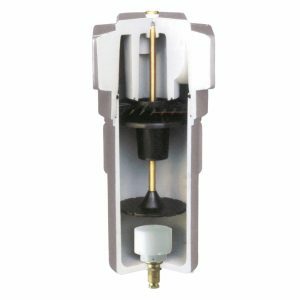 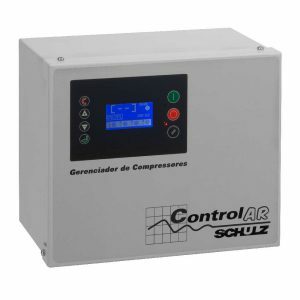 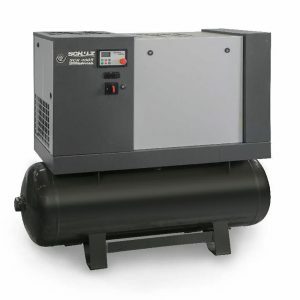 The company is the largest manufacturer of air compressors in Latin America and one of the main ones in the world, performing in the manufacture of equipment for generation, treatment and storage of compressed air. 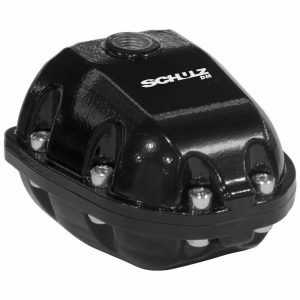 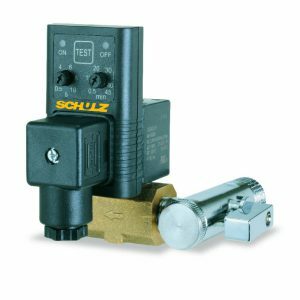 The products of Schulz are designed from the best engineering practices and allow the user to gain the maximum performance with precision from the equipment. 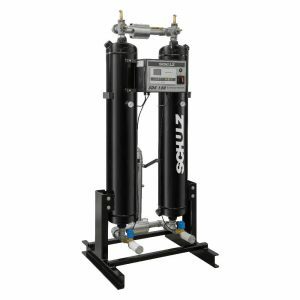 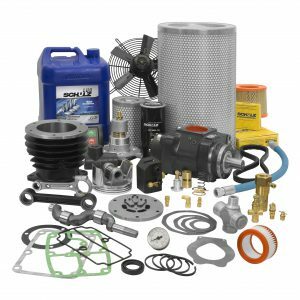 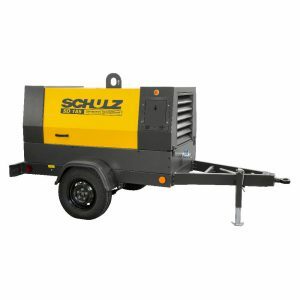 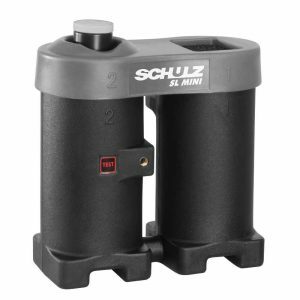 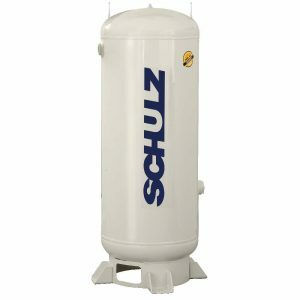 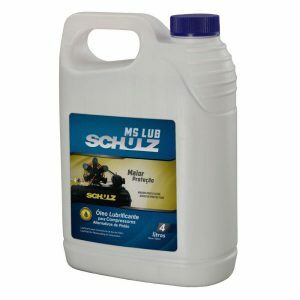 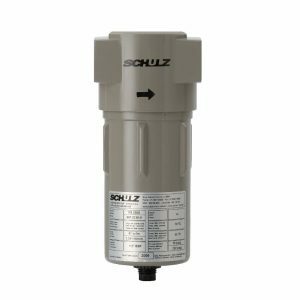 Schulz offers the market a complete line of alternative piston, diaphragm, screw from 5 to 250 hp, booster (high pressure), scroll and portable to diesel air compressors, besides air dryers, condensate separators, drains and air filters. 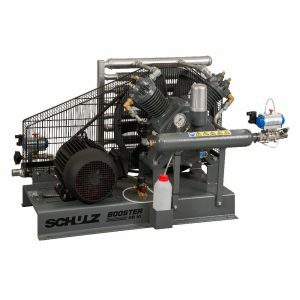 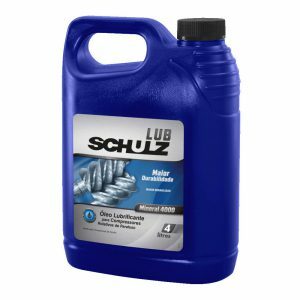 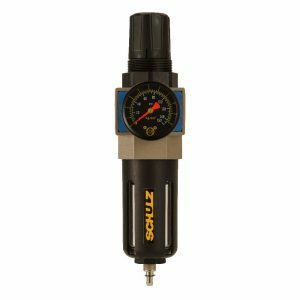 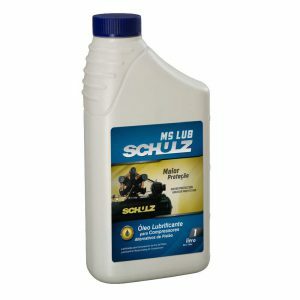 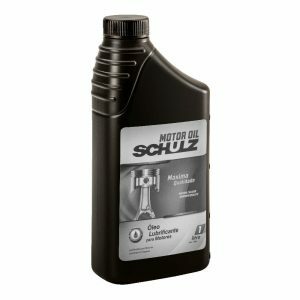 Industry also has other equipment Schulz, such as bench and column tools (bench grinder and column drill), lubricants and a series of pneumatic tools which include impact wrenches, drills, air ratchets, grinders, saws, sanders, polishers, air riveters, nailers and paint spray guns. 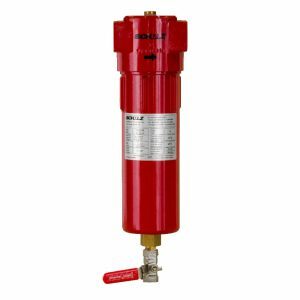 The products have a long useful life and ensure greater yield and strength for your industry to function 24 hours per day every day with lower maintenance cost and higher performance. 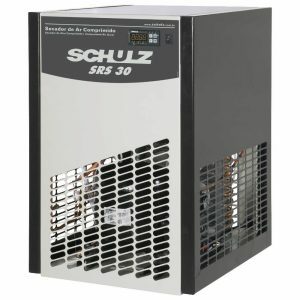 Choose Schulz and take to your company the efficiency, reliability and performance which you expect with the largest technical assistance network in Brazil.